​THE SUN BEHIND THE SUN BEHIND THE SUN. “So the real seeker is not searching for what truth is; he is searching to find how to live it. That’s where faith comes in, trust comes in. 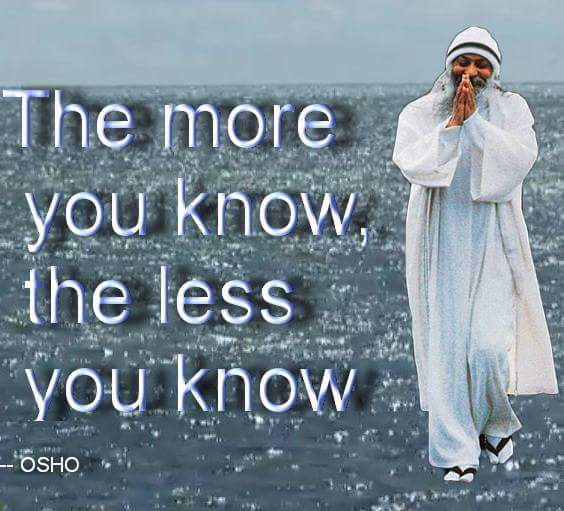 Without knowing it you start living it first.” ~ Osho | Gurly's collection of quotes, notes & video's made by great people who have been sharing their enlightenment through their words and actions.